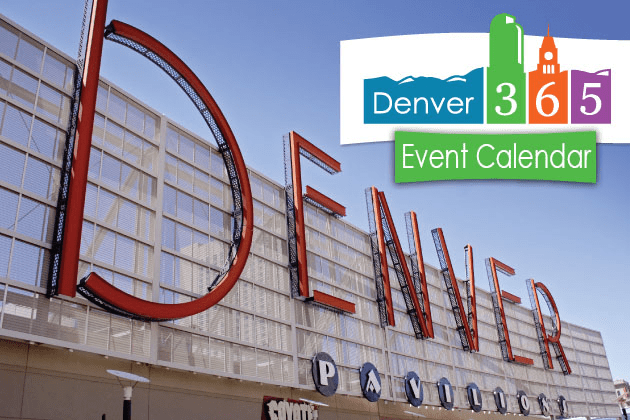 There’s so much to do in Denver, you should definitely extend your 360|AnDev visit! This is by no means a complete list, but just a sample of what Denver has to offer. July 28-31, the Underground Music Showcase by the Denver Post takes place. GREAT small venue music shows all over a few square blocks. A short Lyft, or medium walk from the hotel. Beer. There’s lots of it here. If craft beer is your thing, check out what’s around. Red Rocks. Even if you don’t catch a show here, it’s a beautiful natural amphitheater. Eculid Hall – beer hall and dining in a long time Denver Historic Building. One of Denver’s premier chefs is partner in the restaurant along with Rioja, Bistro Vendome that are also in the area.